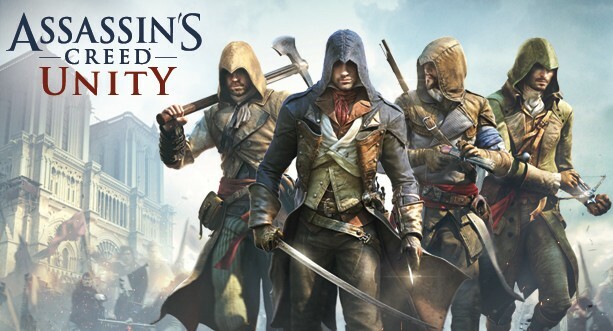 Looks like fans of Ubisoft’s next-generation title, Assassin’s Creed: Unity, will have to wait a little bit longer. 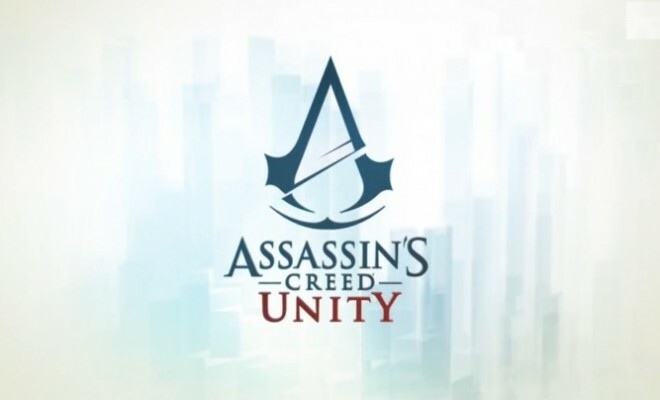 The delay sited by Ubisoft is due to issues with working with the PlayStation 4 and Xbox One and they want to ensure that the game will run at an optimal resolution and frames per second (FPS) on the consoles. This may stem from speculation that the trailer shown off at Gamescom 2014 did not look as impressive as it did when the E3 2014 trailer was originally show. Definitely feels like Ubisoft wants to avoid the same issues that plagued their most recent, Watchdogs, which did not look like anything that originally showed off. However at the same time I felt that Watchdogs was cursed due to the cross-generation development which doesn’t hold true here as Unity is only for the PlayStation 4 and Xbox One. Sorry gang, you’re going to have to wait a bit longer than originally expected.